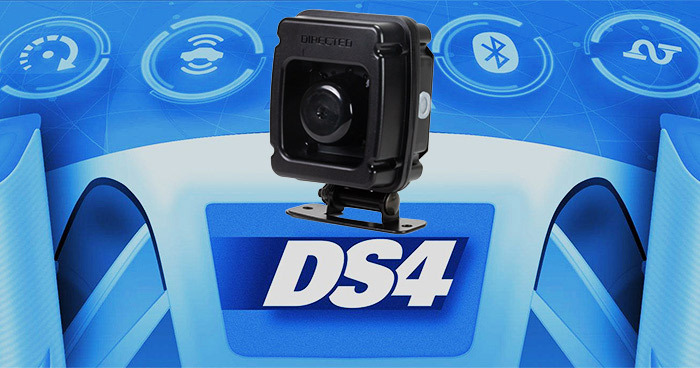 Directed's new DS4 technology makes our solutions simple, efficient and easier to execute. 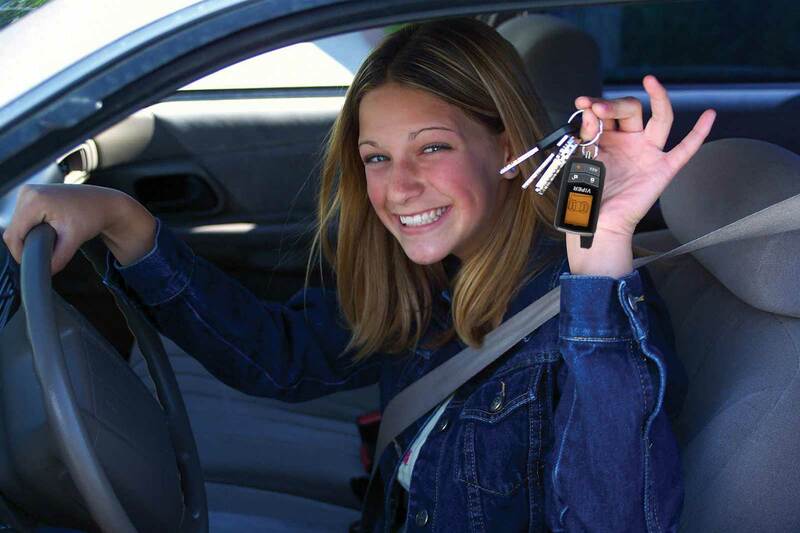 Retailers: When you become an Authorized Directed Dealer, we become your business partner. Become a Dealer! 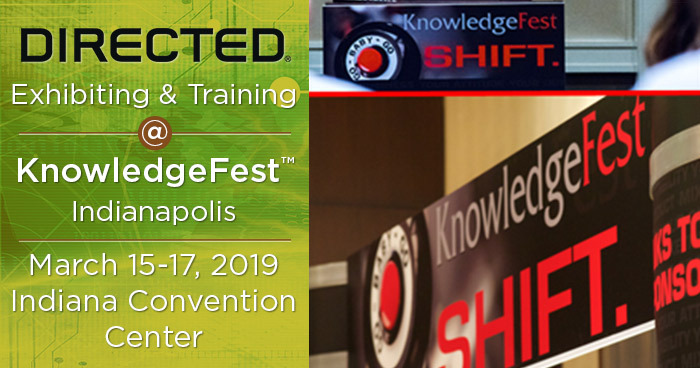 A global leader in security and control telematics, we make life more secure, comfortable and fun in and around your vehicle. 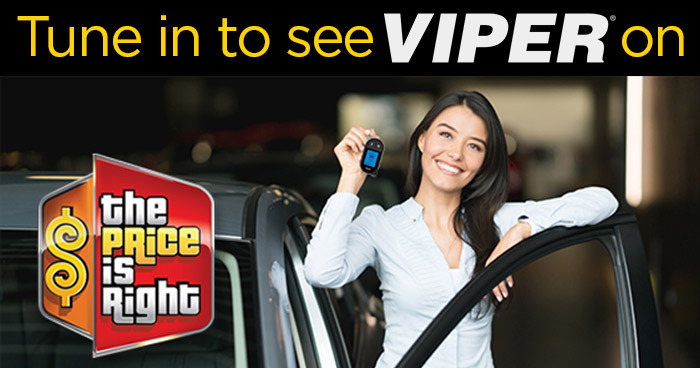 Start, Control, and Locate Your Car with Viper SmartStart! 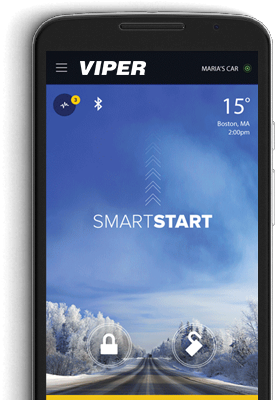 Viper SmartStart connects your car with the cloud like never before, providing an entirely new level of 2-way interaction with your vehicle.